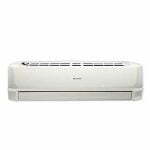 Sharp 1.5 Ton Air Conditioner AH A18SEV is a perfect choice for you and your family with its cutting-edge features. 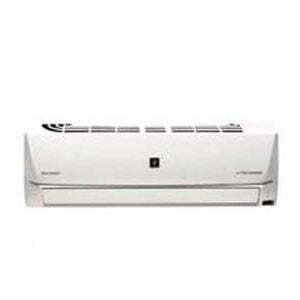 This 2.0 ton AC with its cooling capacity of 2.5HP and 18000 BTU can be a perfect addition to your home or your office. 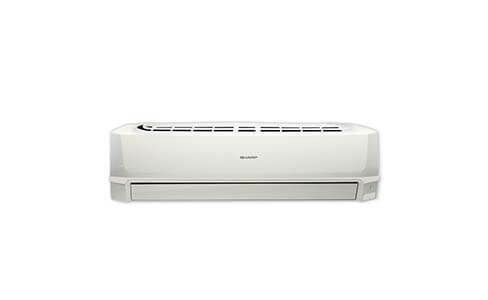 This powerful AC has a cooling area of *140-170 square feet. 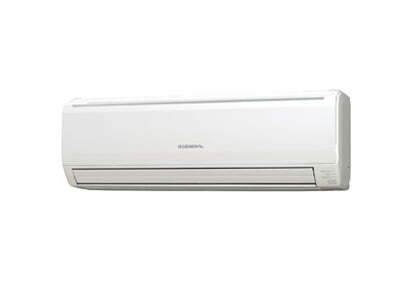 With our easy installment facility Sharp 1.5 Ton Air Conditioner AH A18SEV can be yours in a heartbeat. Visit your nearest Best Electronics showroom now and get amazing deals on all Sharp air conditioners. Please visit the official Sharp Product Page for more information. 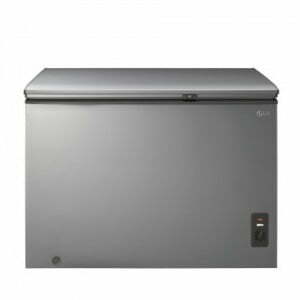 Best Electronics is the Authorized Distributor of Sharp Products in Bangladesh. I want to more details of product information. Is it Japanese product? 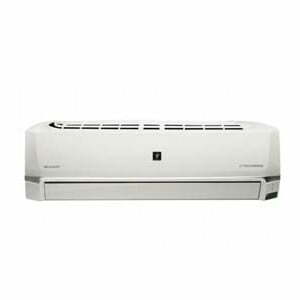 If so please provide official address to know original information about this air conditioner. ৳ 53,900 ৳ 63,619 Inc.
৳ 58,000 ৳ 59,000 Inc.
৳ 92,000 ৳ 94,000 Inc.
৳ 223,155 ৳ 234,900 Inc.